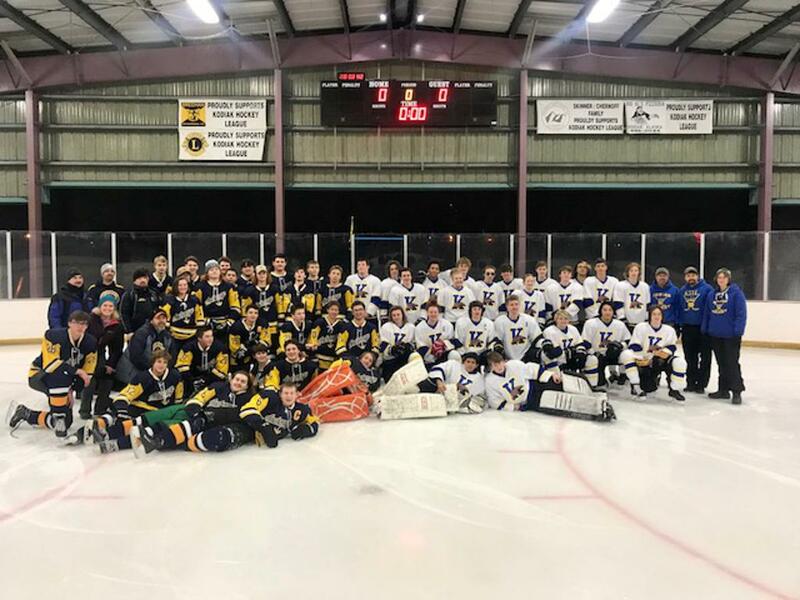 Over the weekend two of AHA's Midget teams traveled to Kodiak for a few "friendly" games against the Kodiak Hockey League. What an experience for the kids and thank you to everyone from Kodiak who made this possible. 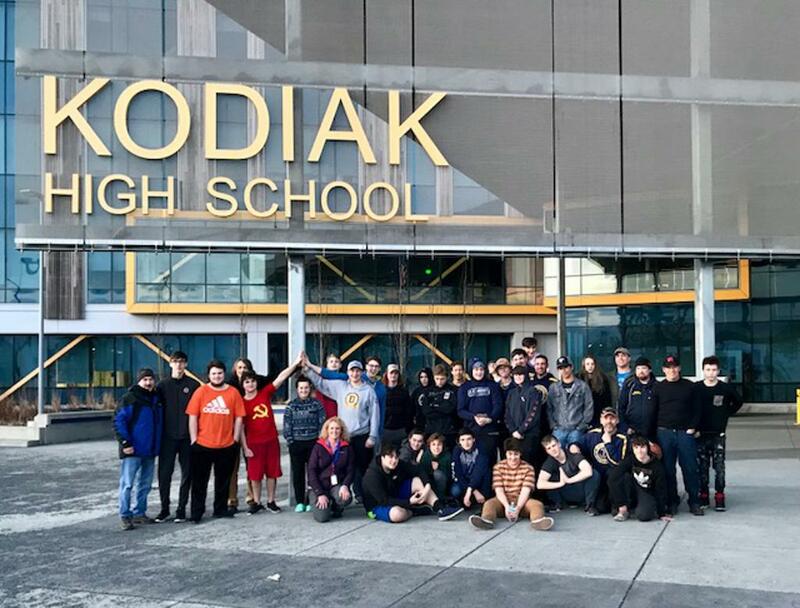 Each team got in 4 games and the AHA teams stayed at Kodiak High School, sleeping on floors, to cut down on costs. Kodiak travels to Anchorage in February for the Presidents Day tournament. We'd love to help reciprocate and provide them some no-frills, no cost lodging options. (churches, schools etc...) If anyone in Anchorage has any ideas for lodging options , please contact Laura Higgins at the AHA office. Months and years later... it's not the stats that will be remember but rather the experience! Hope this is a start to a long tradition.